If you push your limits in sports, you must be able to rely on perfect equipment. 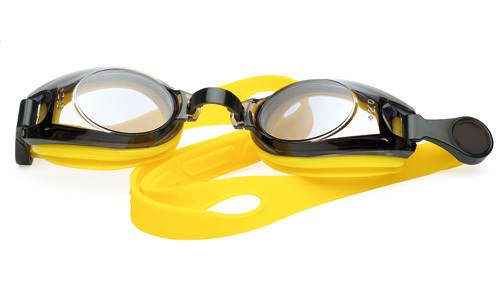 This also includes the right sport lenses. This is because you have to see optimally in order to have more fun, more success, and more safety in sports. Spectacles designed to enhance sports performance can help athletes at every level who are looking for that extra "edge" in the sport they love. In most sports, vision drives performance. So to excel during competition, you must make sure your eyesight is in top shape. Even if you have perfect vision, the right pair of sports glasses may help you see better than your rivals. Sports vision specialists agree that corrective eyewear can have a profound effect on athletic performance and research backs up this belief. 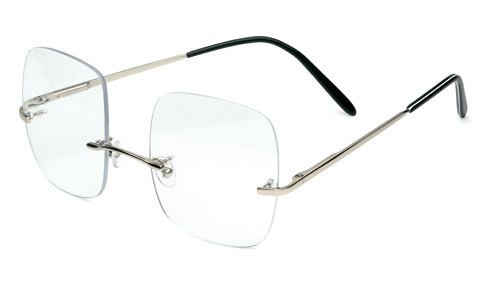 Even strongly curved frames become sporty correction spectacles - entirely according to your personal taste! Today's technology means that a wide variety of specialised lens tints are available to enhance your vision. Adidas & Bolle both produce a varied and comprehensive choice of tint colours for specific activities. Golfers benefit from the Adidas LST Contrast which gives high contrast vision on green landscapes combined with natural colour retention and optimum peripheral performance. The Bolle Competivision lens is designed to improve your tennis game by enhancing the appearance of a yellow tennis ball. For Skiers and Snowboarders, both Adidas and Bolle produce a range of high quality lens tints to optimise performance and reduce visual fatigue and improve the quality of vision on the slopes. Other activities such as shooting, sailing, cycling and running also have a variety of specialised tint options available to enhance not only your performance but also your enjoyment of your chosen sport. Polarised lenses eliminate the appearance of reflected light from surfaces like water, snow and sand making them particularly suitable for watersport activities. 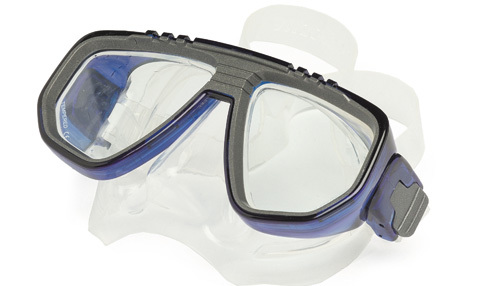 Bolle has recently introduced the Marine series of lenses which incorporate polarisation for lasting comfort and a hydrophobic coating so that water runs off the lens. Offshore Blue gives lasting comfort in harsh light conditions and Inland Gold provides clarity in high-glare conditions. Photochromic lenses offer the wearer a lens that automatically adjusts to the prevailing conditions; they offer unrivalled convenience and are ideal for outdoor use when the weather is changeable. 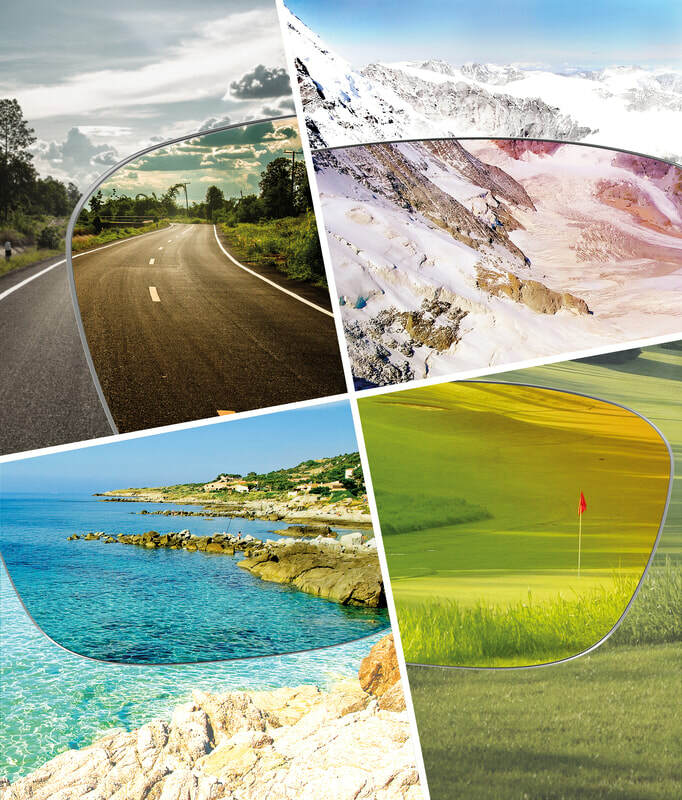 Serengeti Drivers are quite simply one of the best polarised products available, giving not only the ability of the lens to absorb reflected light from surfaces but also photochromic properties that constantly adjust to changing light conditions. Phantom Light Adaptive Lens Technology redefines how you see the environment. Industry leading optical clarity, light adaptive lens and high contrast filter, allow you to reveal the invisible. Made with NXT material for enhanced definition and a molecular photochromic filter that adapts to all light conditions. Also, a high contrast filter improves colour and depth perception. Until recently wraparound styles couldn't be made as prescription lenses as the sophisticated curves needed for the sporty wrapped frames caused distortion problems. New advances in computer controlled lens manufacture now make wraparound sunglasses available in many prescriptions, including progressive lenses. The individual progressive lens Impression® Sport guarantees dynamic vision thanks to a very large, balanced distance portion. The near zone has been specifically configured for sports - for example to see the bicycle speedometer - to round off this vision comfort. For those prescriptions that fall outside of the available range of curved lenses, Bolle & Adidas have developed a range of prescription inserts which neatly clip behind the protective sunglass lens. The One - Fantastically vented with 31 inlets and completely aerodynamic with it's aero shell, The One is also perfectly designed to hold your sunglasses if you remove them; all this without compromise on safety thanks to the safety QR code and specially designed Bolle LED. The Messenger - Brings you the best possible products in terms of safety whilst keeping an urban style which allows you a certain cycling elegance in all situations. The Messenger helmet with it's numerous features, combined with a pair of our lifestyle sunglasses, means you no longer have to choose between safety and style! The sports eyewear you choose will only perform at their optimum level if they are correctly supplied and fitted. Your prescription needs to be up to date and our Dispensing opticians are always on hand to listen to your sporting requirements and offer advice on the best combination of lens and frame options available. It is important to make sure that the choice you make is the correct one, not only for comfort and clarity but also for your safety.